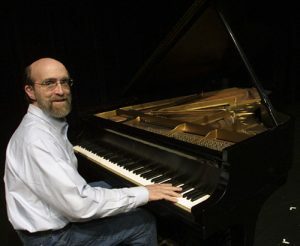 George Winston is best known as a great popularizer of minimalist, acoustic solo piano music. From his best-selling albums featuring melodic evocative piano, to his critically-acclaimed release Night Divides The Day – The Music of the Doors, to boogie-woogie and stride piano, pieces of such celebrated jazz pianists as Fats Waller and Professor Longhair in concert, the GRAMMY Award-winning concert pianist and recording artist continues to create and reinvent. Please note: A local food bank will conduct a food drive in the Emelin Lobby during this event.